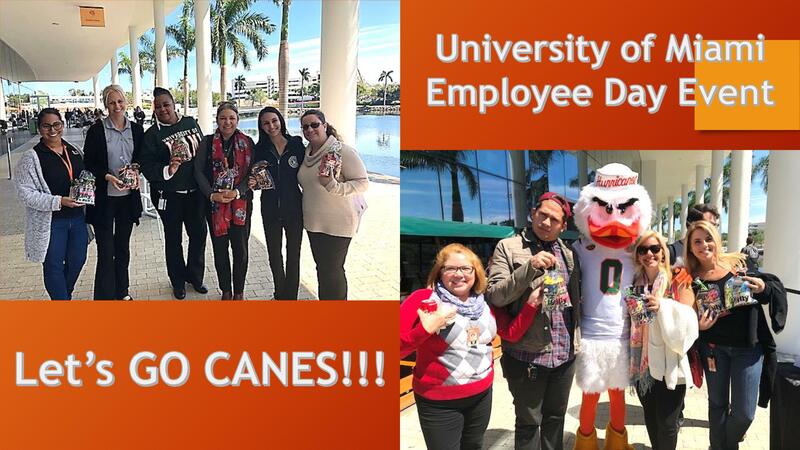 Great day at University of Miami for the “Employee Appreciation Week” BBQ event last week . Glad to see the “Gilly Goodness” bags filled with a variety of healthy snacks were a hit with the crowd. !